Over the past few years, scores of data breaches of big companies like Facebook and Yahoo have made us wary of the tendency of online databases to be vulnerable. But most often, we imagine repercussions in the terminology of passwords and the data we enter online, with SMSes easily escaping the inventory of potential culprits. 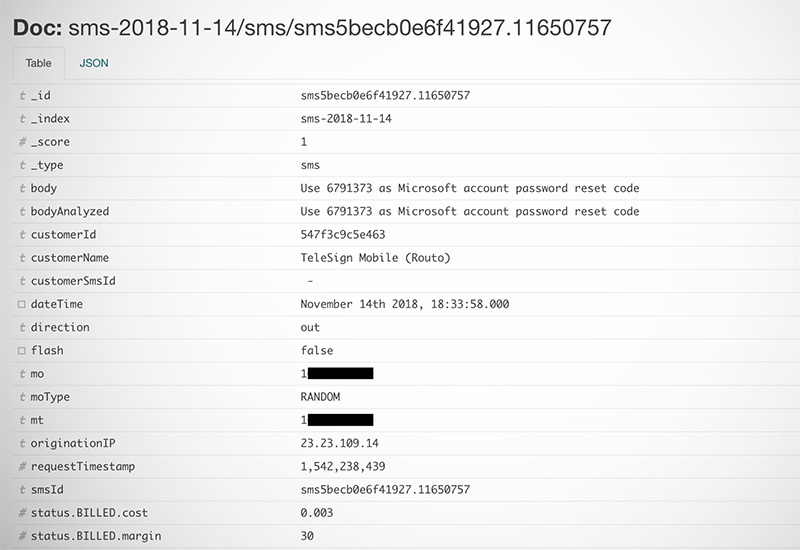 A recent investigation by TechCrunch has led us to contemplate the ease with which SMSes can be exploited to hijack different accounts. 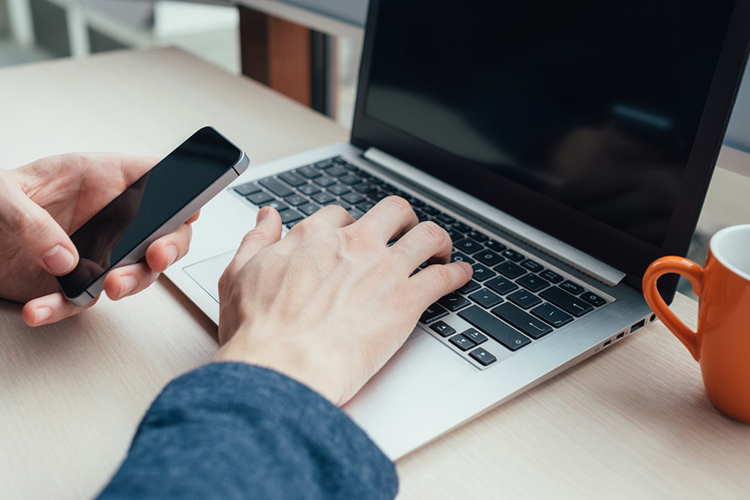 The server of Voxox, a cloud communications company which offers SMS services enterprises – among other operations, could be accessed without a password. The database is now offline, but the damage could already have been done. Voxox says it’s currently evaluating the impact. This lack of security gave hijackers an easy pass into the “a near-real-time stream of text messages“, it was reported. This vulnerability was discovered by a German bug bounty hunter, Sébastien Kaul. This database was available via Shodan, a public platform for databases intended for wider reach and not usually controlled by corporations. Kaul easily got access to 26 million text messages, with neatly stacked metadata which made it easy to squeeze out information like names, real-time one-time passwords, internet banking codes, and even two-factor authentication keys. Another security researcher, Dylan Katz who reviewed these findings, also cautioned about “the potential that this has already been abused“. If it has, its reach could have a catastrophic impact on the users whose data was reportedly leaked. 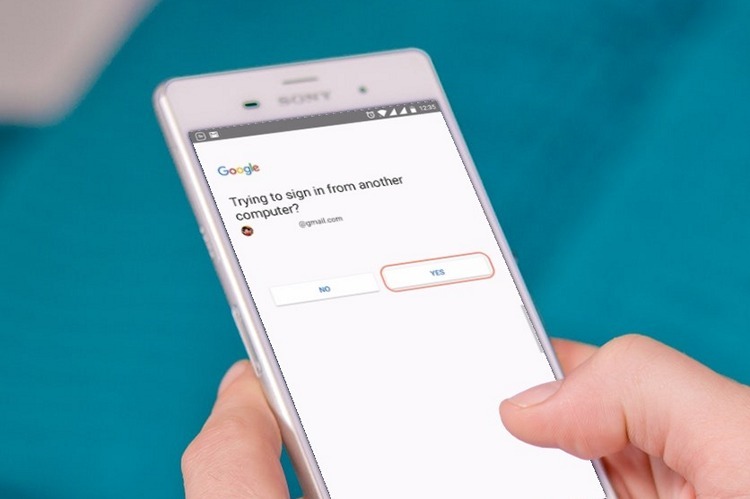 While the impact of this leak is not currently measurable, we recommend you to use Google Authenticator app (free) which generates short–lives numeric codes for the purpose of 2-Factor Authentication. Although, it must be noted that Authentication runs on a device and the data is not stored on the cloud. While that ensures more security, you might be locked out if you lose your smartphone or have it stolen.